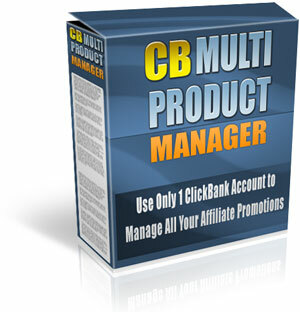 Unlock The Full Potential Of ClickBank & Manage Multiple ClickBank™ Products With a Single ClickBank™ Account! P.S The only thing left is for you to say "Yes" and take advantage of this incredible offer . Your small investment today is a tiny price to pay for the future success of your business.